Home › Controller › PICnome // numbxsaidrum // HD Ver. PICnome // numbxsaidrum // HD Ver. 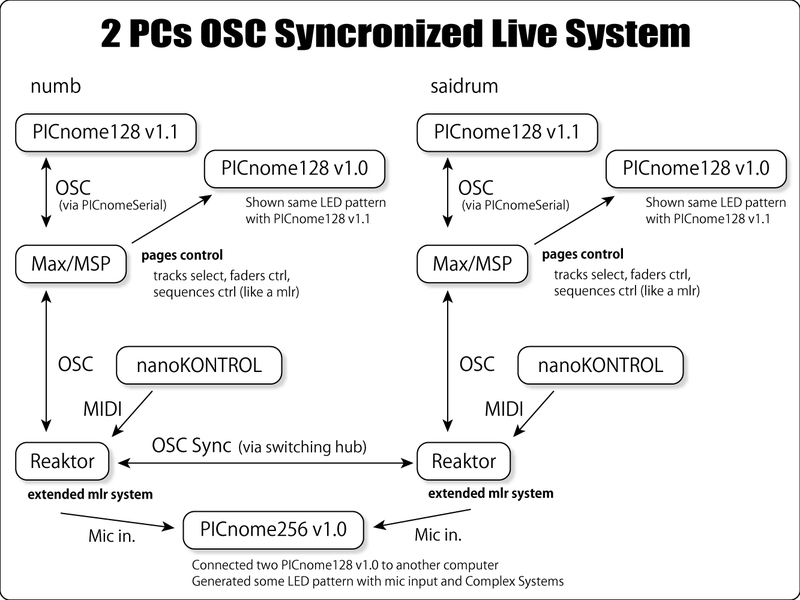 musicians who optimized "Open Sound Control" protocol. (PICnome128 v1.0 and 256 v1.0) are used in LED visual system. At last, this video is my treasure. Thank you so much for all people supported to make this video.